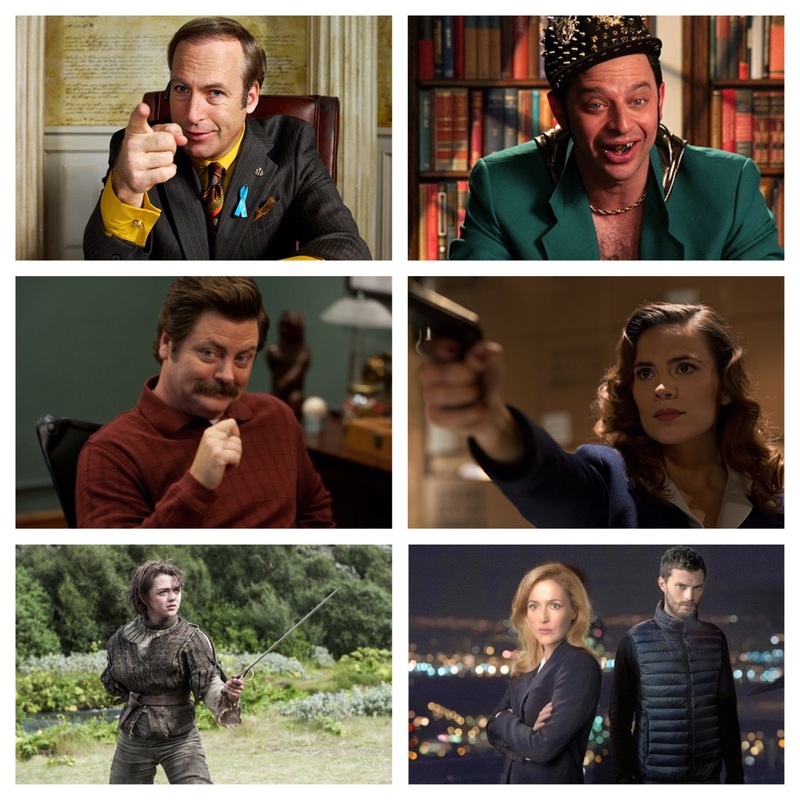 With the 2014 television season behind us, it’s now time to look ahead to what we’ll be watching in 2015. Here’s a rundown of the new and returning series you should check out in the coming weeks and months. Like my previous lists, I’m choosing to highlight only those shows that piqued my interest — sorry, CBS, but your Odd Couple reboot didn’t make the list. Also, I didn’t include current season runs returning from hiatus. So set your DVR, update your queue, steal your parents’ HBO Go password, and get ready for The TPC’s 2015 TV Preview.